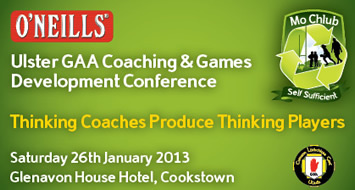 Coaches within Ulster look forward every year to the annual Ulster GAA Coaching Conference. 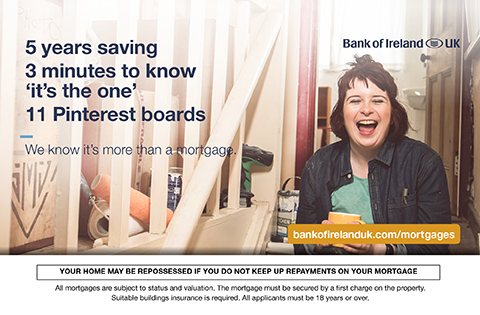 This year’s event will take place in the Glenavon Hotel, Cookstown, on Saturday 26th January. The event over the last number of years which has seen Conference themes of ‘Coaching Children’ (2009), ‘Coaching the Youth’ (2010), ‘Coaching Adults’ (2011), ‘Coaching in the Education Sector’ (2012) and this year’s theme is ‘Thinking Coaches Produce Thinking Players’. Key note speakers include former Ireland Compromise Rules and Meath All Ireland winning manager, Sean Boylan, who will bring to the conference his vast experience of working with elite players over a prolonged period and how his interaction helped the players to perform at the highest levels. Dr Aidan Hamill, from the O’Donovan Rossa Club in Belfast, will address conference on ‘coaching and managing talented young people’. 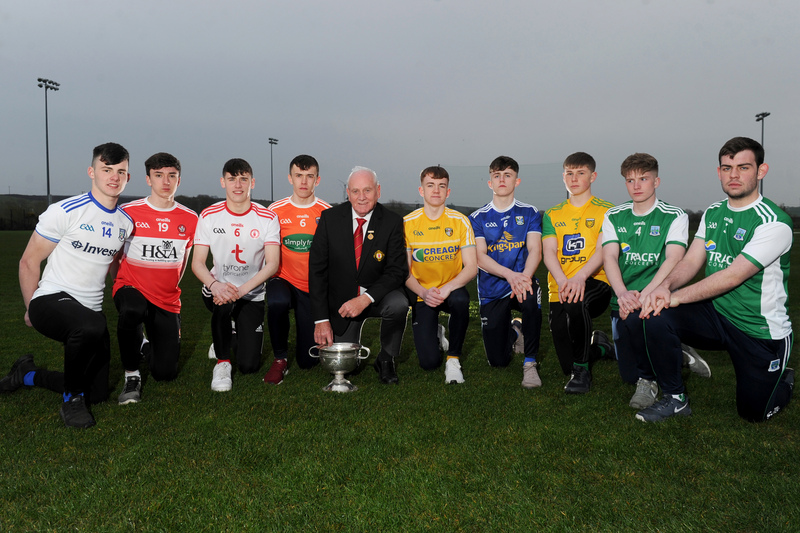 Aidan has coached at club and county level and has also been Principal of De La Salle Secondary School in the heart of West Belfast, which has produced many exceptional players over the past number of years. Another key area to be explored will be finding the balance between rest and recovery. 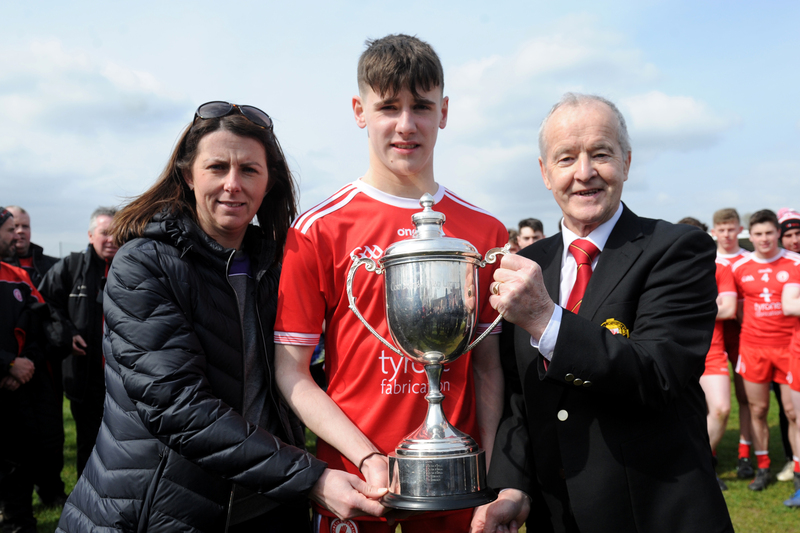 Tyrone Physiotherapist Louis O’Connor will advise on how to identify early warning signs of impending injuries and how to ensure that your players are protected against over training. 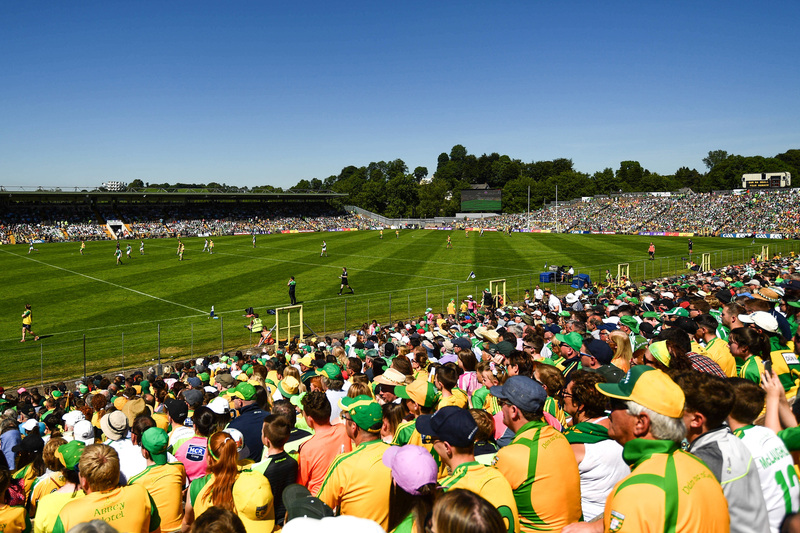 Delegates will have the opportunity to attend a series of workshops on critical development themes including the ‘Management of Players within Academies’, ‘Intensity of Hurling in Ulster’, a view of ‘Coaching Children’ from another sport’s perspective, ‘Getting your Club Hurling to the Next Stage’, ‘Developing Thinking Players’, ‘Technical Development in Hurling’ and ‘Coaching Female Athletes’. 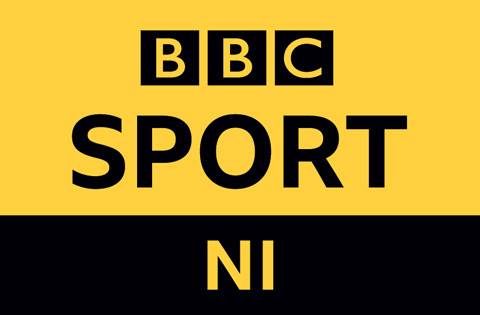 Ulster GAA expect to host 350 delegates at the Conference and places are being booked out fast. Delegate Costs are £15/€18 and include lunch and a delegate pack.